What are your NoHo plans this weekend? What are you going to do in NoHo this weekend? 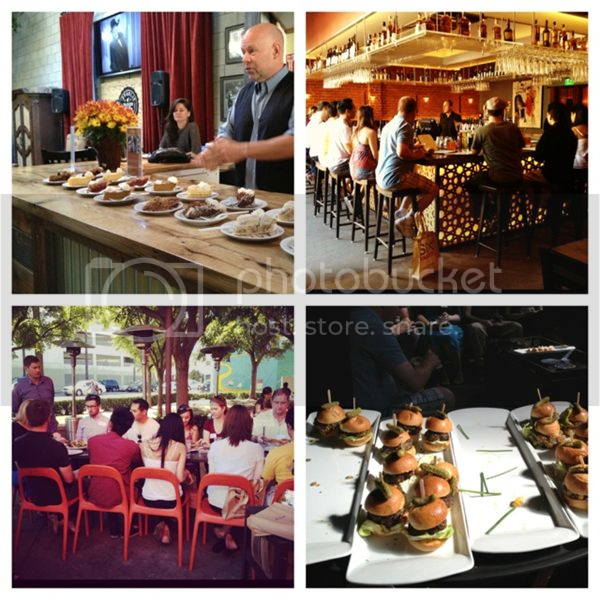 WHAT: Six Taste has teamed up with www.nohoartsdistrict.com to launch the NoHo Arts District Food Tours. The NoHo Arts District is fast becoming one of Los Angeles's creative neighborhoods, a hotbed of all things artistic. It's a one-square-mile district filled with 20+ theatres, professional dance studios, art galleries, recording studios, boutiques, venues that give us one-of-a-kind events, and a myriad of unique dining options. New restaurants are opening that add to the neighborhood's artistic vibe. The NoHo Food Tour guests will explore the creativity found in the area's eclectic cuisine, sprinkled in with fun neighborhood history and trivia. Guests will sample delicate Latin fusion small plates and retakes on American classics, as well as nouveau Italian and soul food favorites topped off with homemade pies. ITINERARY: The Federal Bar, Pitfire Pizza, Soul Dog, The Eclectic, Bow & Truss and Republic of Pie. "North Hollywood is a walkable arts district, has a rich history, and has every art genre within its one-mile boundaries," says Jeff Okita, CEO of Six Taste. "So we were thrilled to partner with the NoHoArtsDistrict.com team to develop a food tour highlighting the neighborhood's quickly growing 'culinary arts' scene." "We're excited to highlight all the NoHo arts events and fun neighborhood facts using a new medium - FOOD!" says www.nohoartsdistrict.com publisher Nancy Bianconi. "We partnered with Six Taste because there is no better way to introduce people to NoHo's unique offerings and vibe than by using the one thing everyone likes to do, eat delicious food." Next Tour: Saturday, November 17 from 1-5PM. WHERE: Guests meet at the North Hollywood Metro Redline under the METRO sign. Cross streets are Lankershim and Chandler blvds. Tour guide will be recognized by the Six Taste bag. 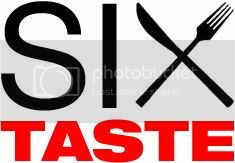 HOW: Book tickets on www.sixtaste.com. Since 1998, nohoartsdistrict.com has been the official site for everything NoHo, providing latest local North Hollywood news, theatre reviews, arts news, events and information on what's happening in the NoHo Arts District, Los Angeles' all-inclusive arts district. Bookmark www.nohoartsdistrict.com and follow them on Twitter @officialnoho. Today we spoke with Giovanni Marcantoni, co-founder of United Social Sports. With more than 2,500 bocce ball players in Baltimore Maryland, United Social Sports decided to start a Bocce league at North Hollywood Park. Many of us played bocce in our backyards with our families. Now Bocce has become extremely popular throughout the world. It is a very unique game in which everyone could play no matter their age, gender or athletic ability. And now we have Bocce right in our very own big backyard, North Hollywood Park!